Diffuse Hair Loss is another name for Chronic Telogen Effluvium and involves an increased rate of hair fall and subsequent thinning from all over the scalp. Whilst the hair appears thinner, there is no loss of follicles. In cases of Chronic Telogen Effluvium a detailed clinical history must be taken to ensure that the underlying cause of diffuse hair loss is treated. It is also important that treatment is used to prevent the diffuse hair loss whilst the underlying cause is being dealt with. What are the signs of Diffuse Hair Loss and who does it affect? Diffuse hair loss causes a fairly even amount of shedding all over the scalp, making the hair appear thinner due to this excessive hair fall. 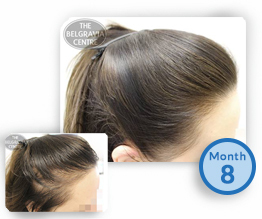 Whereas regular Telogen Effluvium is a temporary hair loss condition, Chronic Telogen Effluvium is more prolonged, lasting more than six months. This hair loss condition is seen most frequently in women, although Diffuse Hair Loss can also present in men. What causes Diffuse Hair Loss? There are a number of reasons that diffuse hair loss may occur, including a lack of certain nutrients, stress, or as a side effect of illnesses such as anaemia and thyroid conditions. How is Diffuse Hair Loss Treated? Diffuse hair loss can be treated using a comprehensive treatment programme involving minoxidil to combat thinning hair and promote regrowth. However, the underlying cause of this shedding will need to be diagnosed so that this can also be treated, where appropriate, by a healthcare professional. For those experiencing Chronic Telogen Effluvium the diet should be checked for an adequate intake of nutrients. 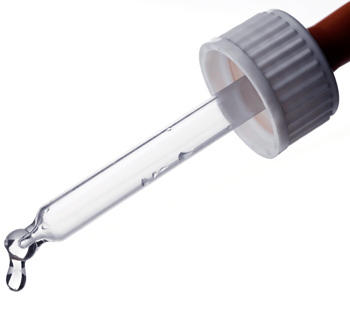 Clinical investigations should be made for thyroid, haemoglobin and hormonal problems. Stress may also be a contributing factor in Diffuse Thinning so this should also be investigated. 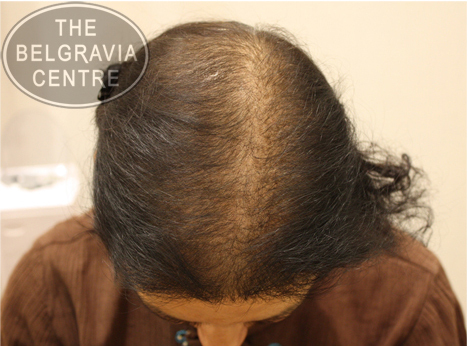 Below you will find a selection of Belgravia clients who have been treated for Chronic Telogen Effluvium. Their stories, including further progress images, can be seen in our Hair Loss Success Stories gallery – the most extensive collection of ‘Before and During’ hair loss treatment images anywhere in the world – alongside hundreds of other examples of patients’ treatment results for a number of hair loss conditions. To see the full Success Stories for the individuals pictured below, simply click on their photos. Please note results may vary and are not guaranteed.